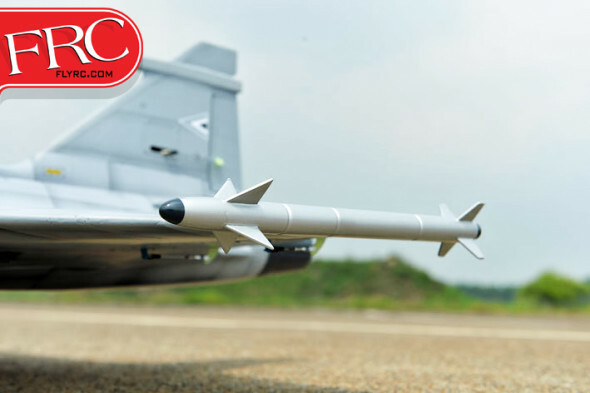 Phoenix Model is ever expanding their selection of 90mm EDF powered jets. 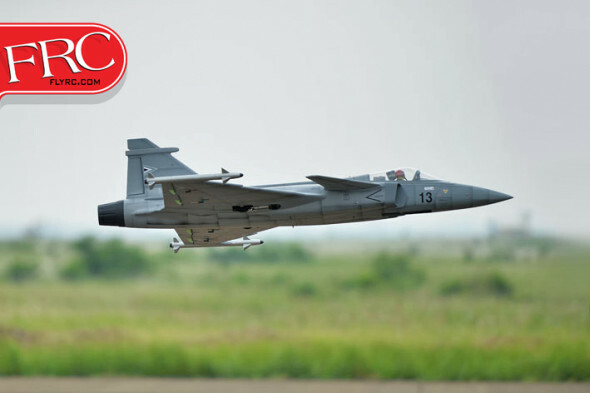 One of the latest additions to the hangar is the JAS39 Gripen, a multi-role fighter aircraft manufactured by the Swedish aerospace company Saab. 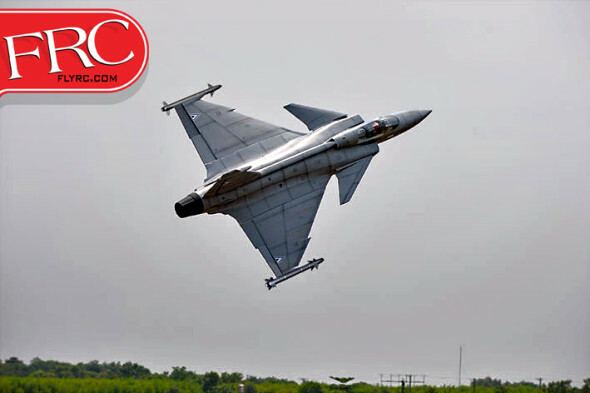 This delta winged fighter is powered by a Volvo RM12 turbofan that is capable of producing over 18,000 pounds of thrust in afterburner and can push this single engine jet to speeds in excess of Mach 2! 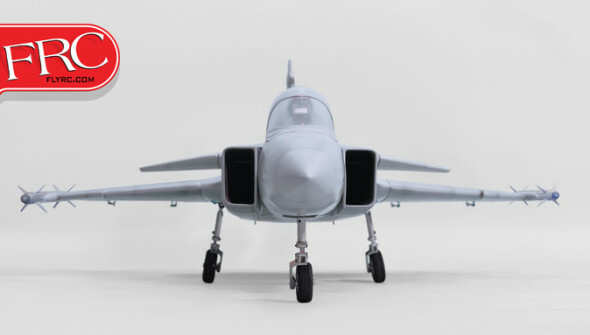 Phoenix Model’s Gripen is a a 1/7 scale ARF kit that uses quality balsa and ply construction techniques. 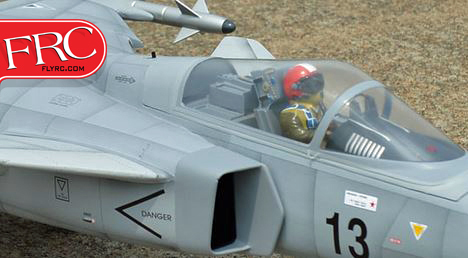 The airframe comes out of the box pre-covered with covering that is complete with military markings and panel lines. 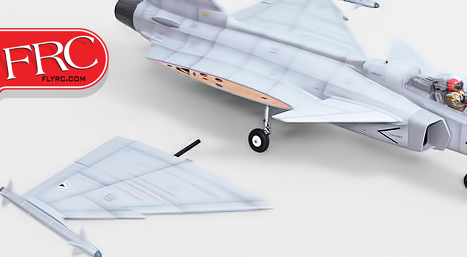 A removable, two piece wing design simplifies transport and storage. 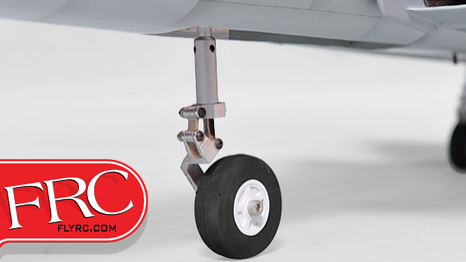 Fixed CNC suspension metal struts are included and can be upgraded to optional electric retracts. 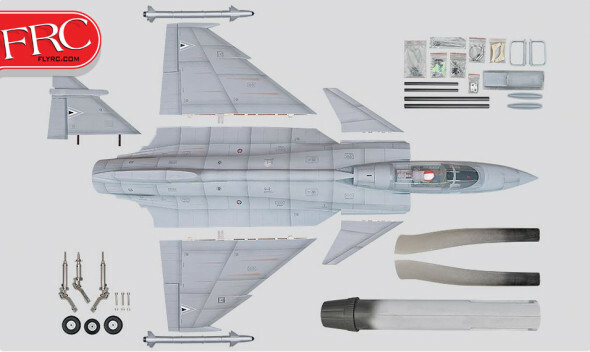 Other scale enhancing features include a detailed cockpit, complete with instrument panels and scale pilot figure, and a detailed engine nozzle. 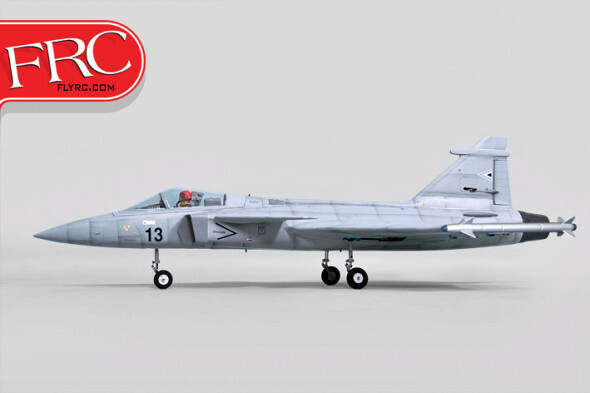 To view additional details, click over to Tower Hobby’s Phoenix Model Gripen product information page.